The following are new music for Top 40, Hot AC, AC Radio Stations. The list includes new songs from Nick Carter who has launched his second solo album since ages ago. Will.I.Am has also released its first single from an upcoming album #willpower to be released 2012. The Hardest Ever debuted with a special performance last weekend during the AMAs. 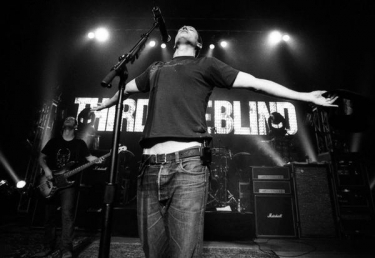 Also in the list is a come back song from the alternative band Third Eye Blind. The song If There Ever Was A Time was made available for free on their Facebook account. Check new songs also from Third Eye Blind, Plumb, Busta Rhymes & Chris BRown, Mills T. and Josh Thompson.